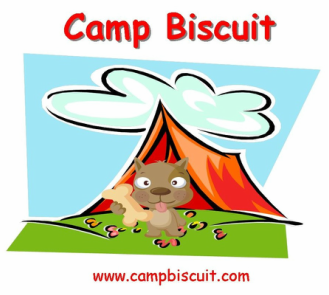 ​Camp Biscuit Daycare & Extended Stay Camp provide a fun, safe, secure, stimulating, home-like environment for dogs. 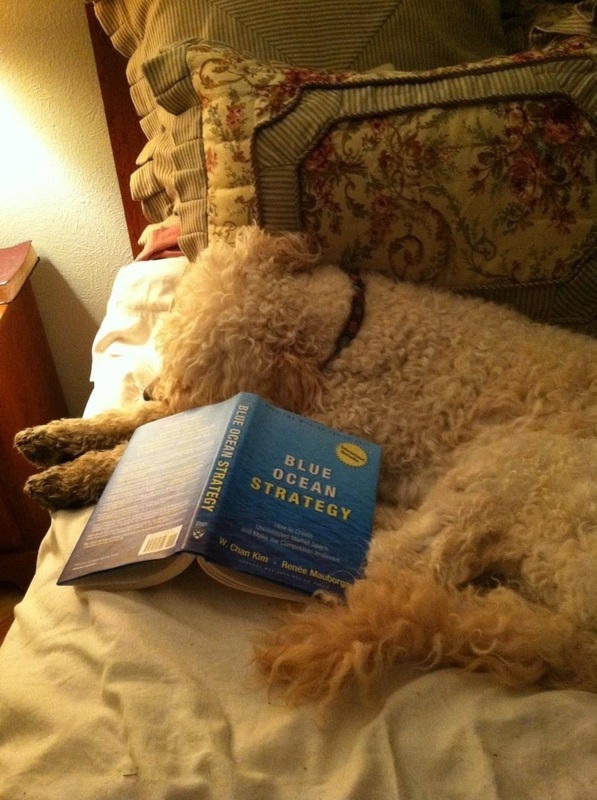 With less dogs per human than most pet resorts, pet owners have peace of mind because they know Fido is having fun with other paw pals, getting lots of belly rubs, and homemade biscuits while they are away. Customized packages are available to meet your needs and the needs of your pets. or click here to complete contact information on website. Puppy Socialization Camp is subject to close due to inclement weather, or otherwise announced. Call/Visit website for status. Shuttle to and from Camp Biscuit is available from 7am-7pm for an additional charge. Free shuttle for dogs camping longer than 7 days up to 15 miles from base camp. hiking, depending on dog's ability/social skills, time, and handler availability. Call or email for quote and appointment.